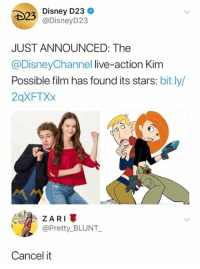 Kim Possible, Kim, and New: I'm Kim Possible. 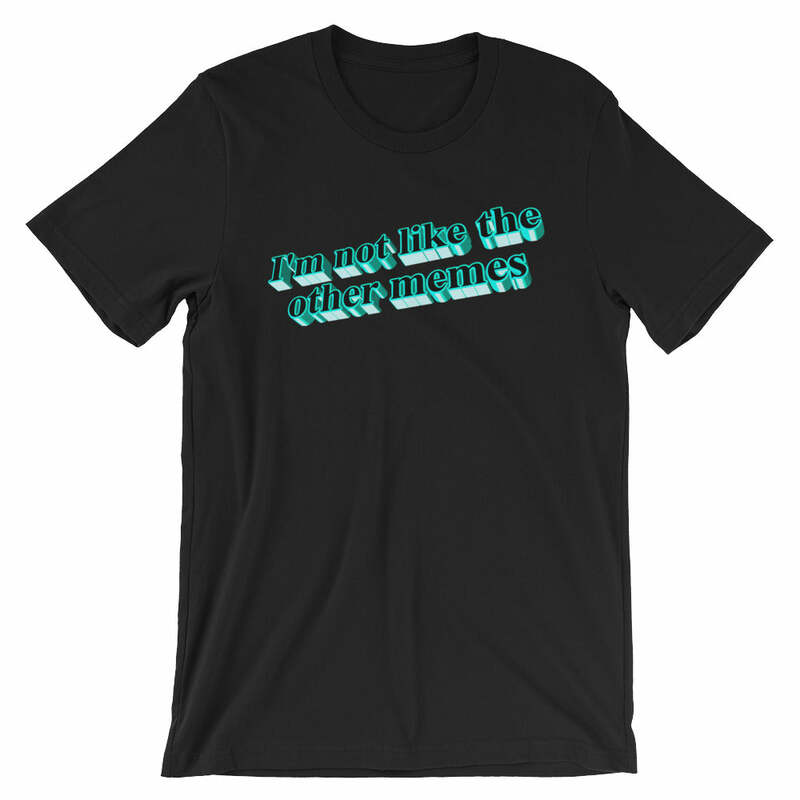 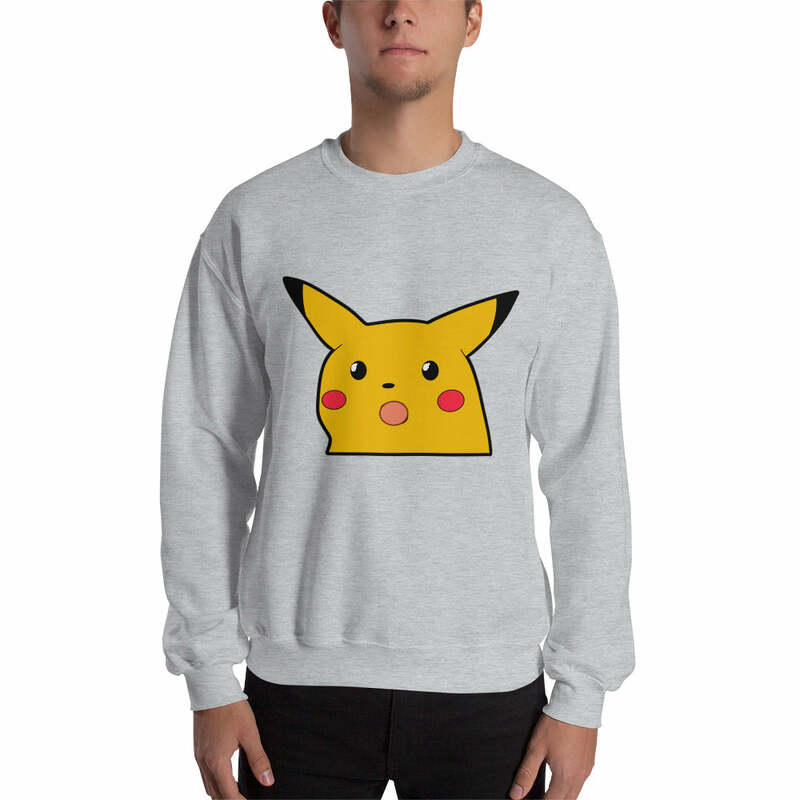 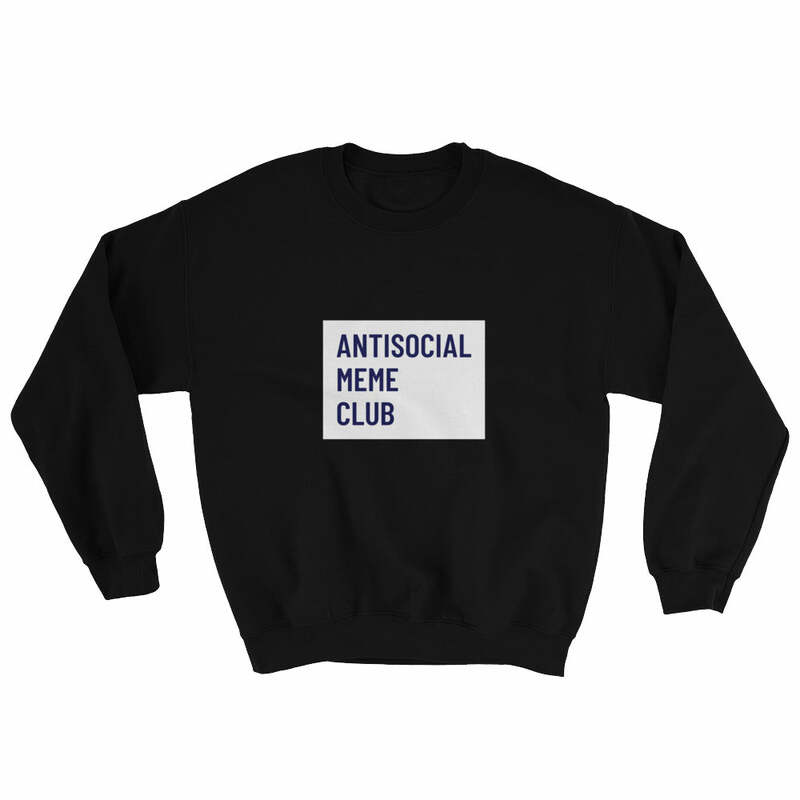 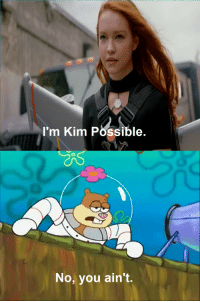 0 No, you ain't. 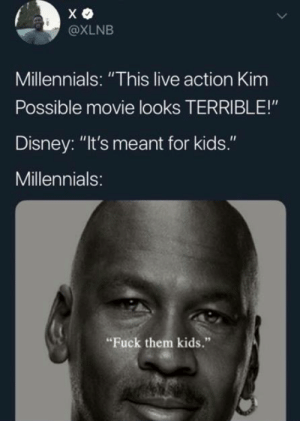 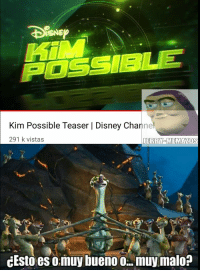 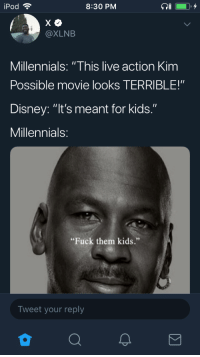 Everyones reaction to the new Kim Possible. 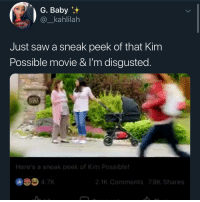 Everyones reaction to the new Kim Possible. 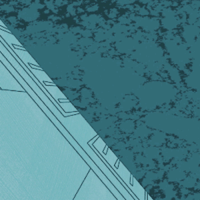 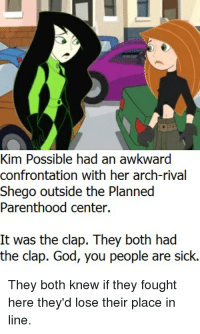 Girls, Horny, and Kim Possible: O 4G19:39 repomantis "the actress for the Kim Possible movie looks too young!" 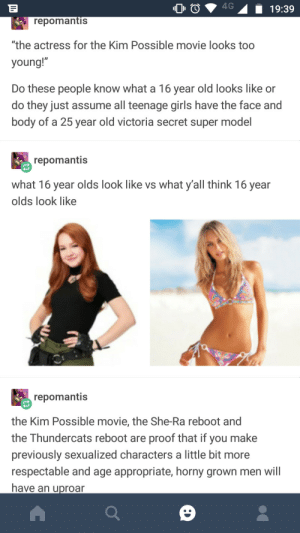 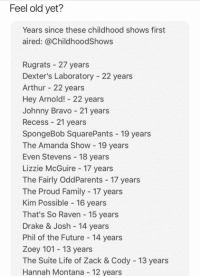 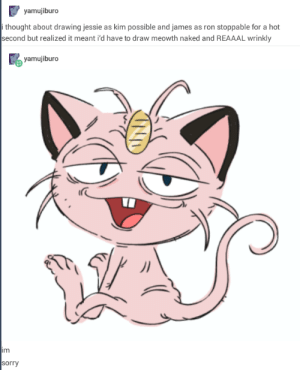 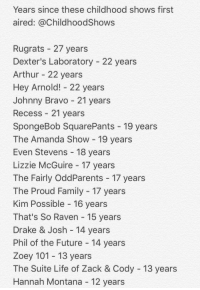 Do these people khow what a 16 year old looks like oi do they just assume all teenage girls have the face and body of a 25 year old victoria secret super model repomantis what 16 year olds look like vs what y'all think 16 year olds look like repomantis the Kim Possible movie, the She-Ra reboot and the Thundercats reboot are proof that if you make previously sexualized characters a little bit more respectable and age appropriate, horny grown men will have an uproar The comments of this post are sure gonna be fun. 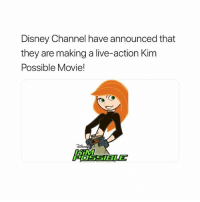 Definitely, Disney, and Kim Possible: Disney Channel Is Making a Live-Action Kim Possible Movie @balleralert Disney Channel Is Making a Live-Action Kim Possible Movie - Blogged by: @RaquelHarrisTV ⠀⠀⠀⠀⠀⠀⠀⠀⠀ ⠀⠀⠀⠀⠀⠀⠀⠀⠀ They say Disney makes all your dreams come true, and that’s definitely true now because Disney channel is making a live-action KimPossible movie. 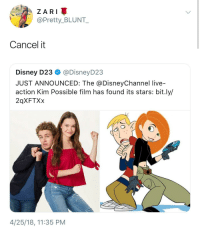 ⠀⠀⠀⠀⠀⠀⠀⠀⠀ ⠀⠀⠀⠀⠀⠀⠀⠀⠀ Just like the TV series, the film will follow the adventures of high school student Kim Possible as she saves the world one day at a time with her sidekick RonStoppable and his naked mole rat Rufus with the help kid genius Wade. 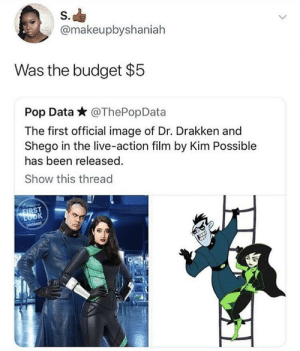 ⠀⠀⠀⠀⠀⠀⠀⠀⠀ ⠀⠀⠀⠀⠀⠀⠀⠀⠀ The movie will be written and executively produced by the original show creators, Mark McCorkle and Robert Schooley. 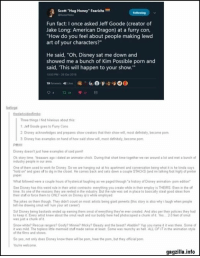 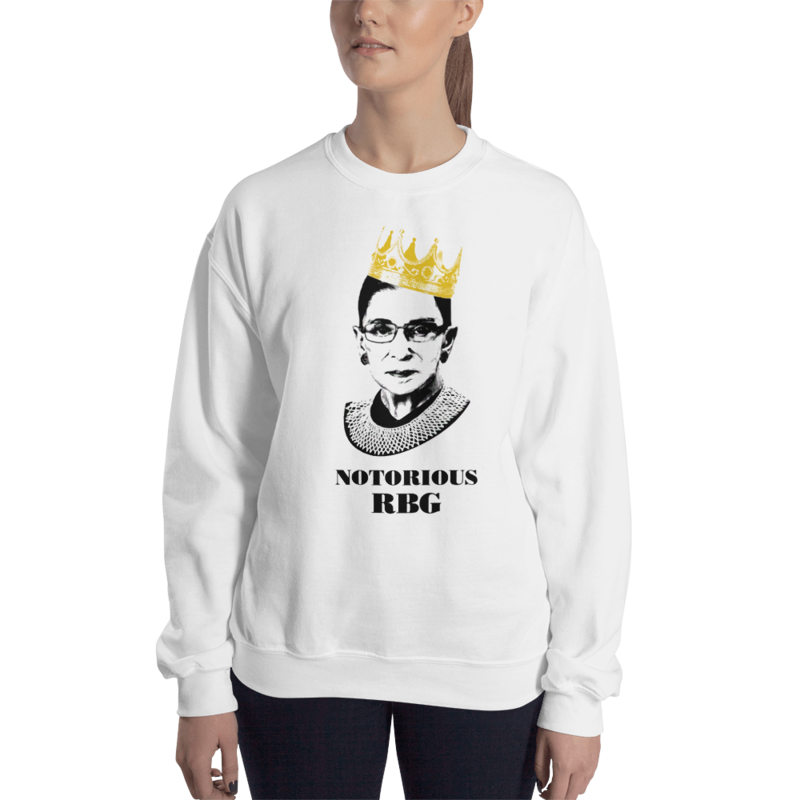 It will be co-directed and co-produced by Adam B. Stein and Zach Lipovsky. 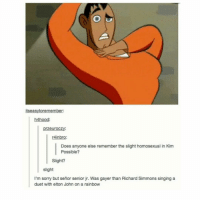 ⠀⠀⠀⠀⠀⠀⠀⠀⠀ ⠀⠀⠀⠀⠀⠀⠀⠀⠀ “Mark and Bob created an enduring character and kids all over the world found a friend in her, an average girl who just happens to spend her off-school hours thwarting evil villains,” said Adam Bonnett, executive vice president, original programming for Disney Channels Worldwide.” ⠀⠀⠀⠀⠀⠀⠀⠀⠀ ⠀⠀⠀⠀⠀⠀⠀⠀⠀ Kim Possible aired for the first time in 2002 and had 87 episodes. 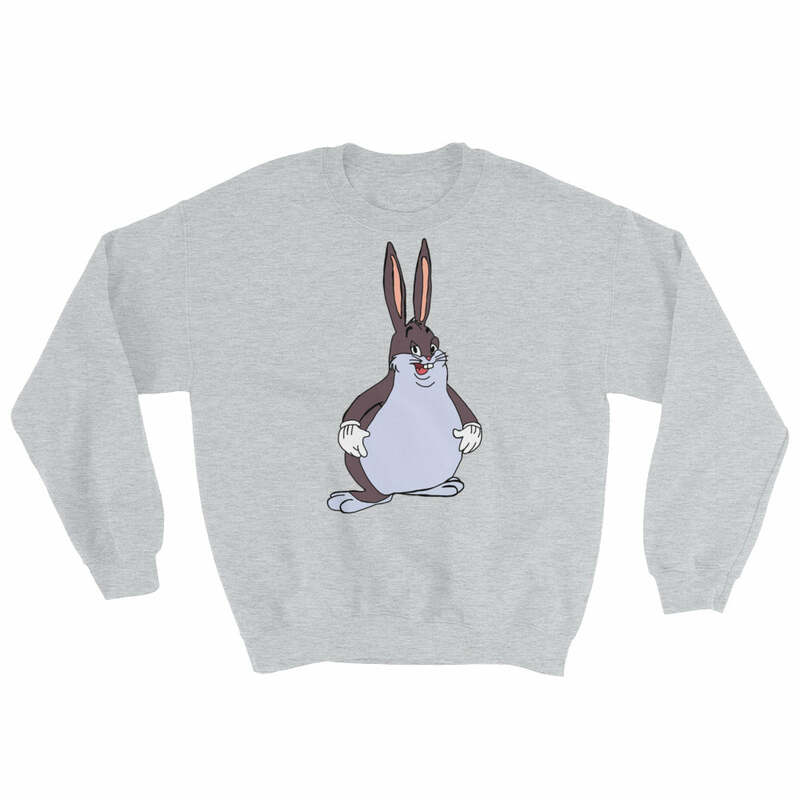 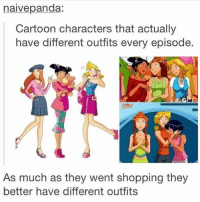 By 2003 the show had gained an Emmy nomination for Outstanding Animated Program. 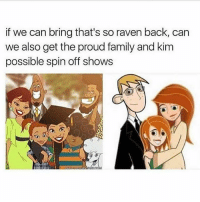 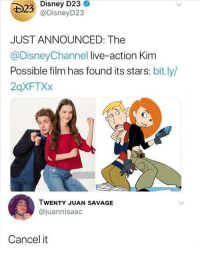 The show was so good that Disney Channel even gave it two animated films, “Kim Possible Movie: So the Drama” and “Kim Possible: A Sitch in Time.” ⠀⠀⠀⠀⠀⠀⠀⠀⠀ ⠀⠀⠀⠀⠀⠀⠀⠀⠀ No release dates have been shared and the studio is still casting for the role of Kim Possible. 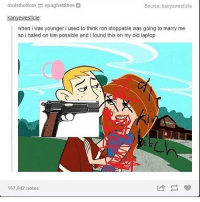 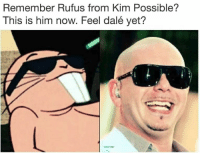 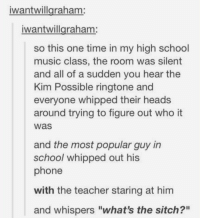 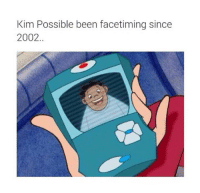 Kim Possible, Memes, and 🤖: Who remembers Kim Possible? 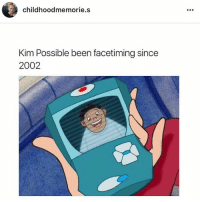 Kim Possible, Best, and Been: childhoodmemorie.s Kim Possible been facetiming since 2002 Follow @childhoodmemorie.s for the best posts from your childhood. 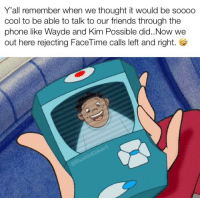 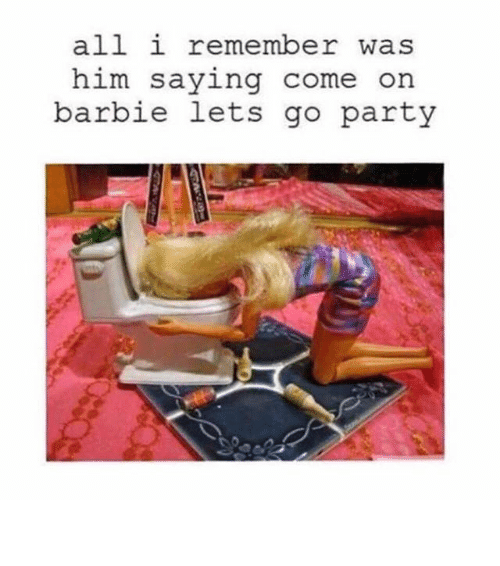 Follow @childhoodmemorie.s for the best posts from your childhood.